«Prince: 21 Nights in London». 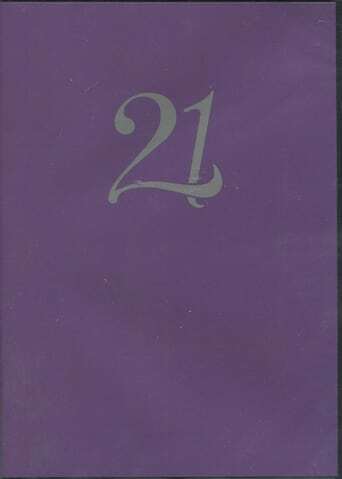 A documentary film about Prince's 21 Night Stand at the O2 Arena in London. England.